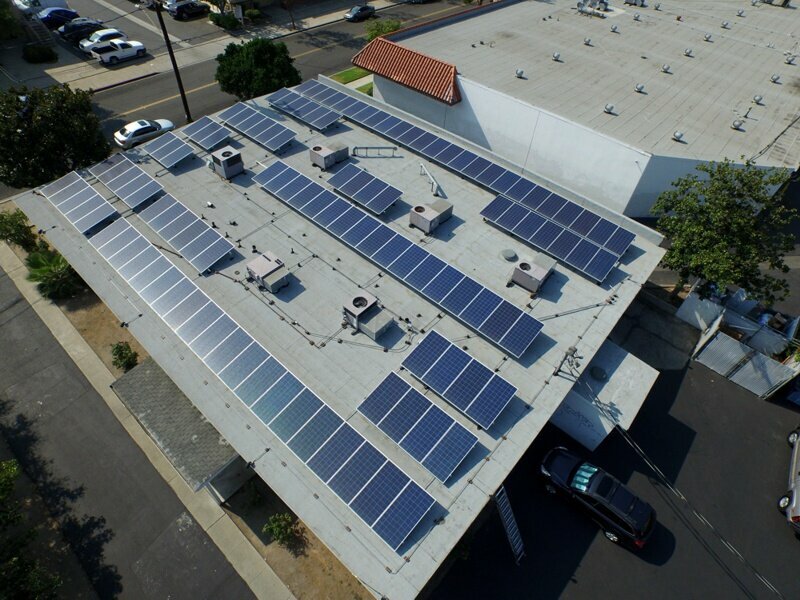 Energy intensive commercial printing operations turned to XsunX to take advantage of solar savings. “Michelle & I were thinking about XsunX today. We just found out from SCE our little solar farm produced more than we used!